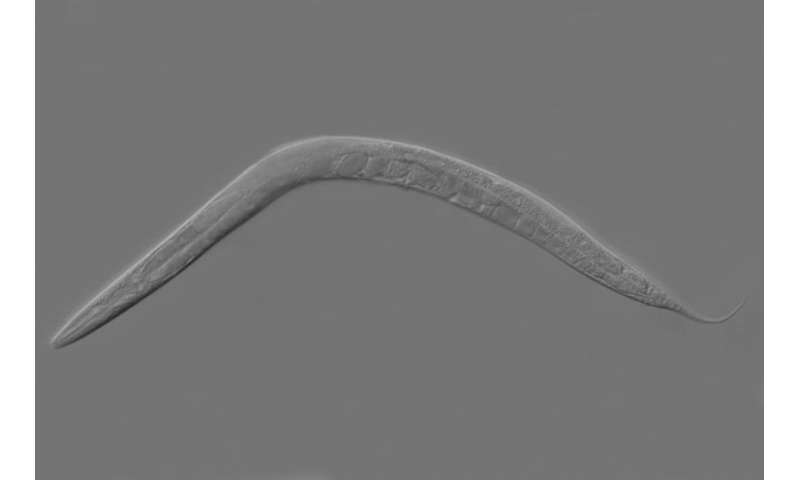 A UCLA study has found that a common strain of Caenorhabditis elegans—a type of roundworm frequently used in laboratory research on neural development—has a pair of genes that encode both a poison and its antidote. The new research also revealed that if worms with the two genes mate with wild strains of C. elegans that don't have both genes, their offspring who don't inherit the antidote can't protect themselves from the toxin—which is produced by mother worms—and die while they are still embryos. 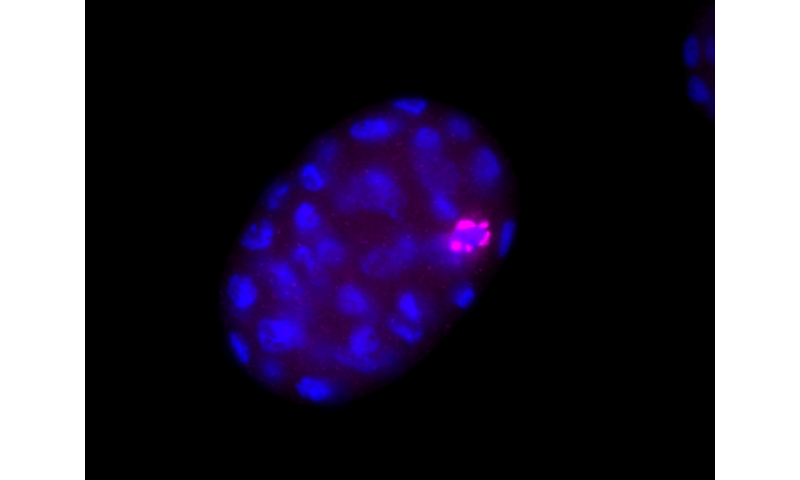 The pair of genes represents one of the clearest examples to date of a "selfish genetic element" at the molecular level. Selfish genetic elements are stretches of DNA that exist for no reason other than promoting their own inheritance; they do not contribute any benefits to the organism. Scientists have known about selfish genetic elements for decades, and their importance became especially clear after the publication of Richard Dawkins' 1976 book "The Selfish Gene." The mechanisms by which selfish elements promote themselves can be subtle. For example, they might alter an animal's behavior so that it favors mates that have the same genetic makeup. In extreme cases, a selfish gene can require organisms to inherit it for the organisms to survive at all. Their experiments showed that this was because worms inheriting DNA from the DL238 worm were dying during their development as embryos. When the researchers studied the genes within that stretch of DNA, they were surprised to find that DL238 was missing a gene called pha-1, which was thought to be required for the development of the worm's feeding organ. However, the researchers showed that pha-1 was actually an antidote to a toxin, sup-35, that was also missing in DL238. Together, these genes make up a selfish element, rather than being important components of worm development. The researchers write that the finding also suggests that selfish genetic elements may be hiding in plain sight under scientists' noses, and might be more common than previously thought. The pha-1 gene had been well-studied but there were no previous hints that it was merely an antidote to a toxin, which raises the possibility that other developmental genes could turn out to be antidotes to as yet undiscovered toxins.